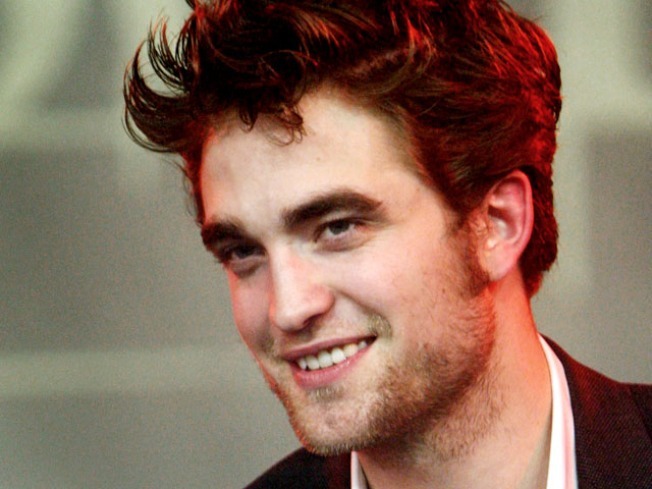 Is Robert Pattinson getting frisky with his fans? The "New Moon" star told Ellen DeGeneres in an "Ellen" episode to air Friday that he convinced a fan to undress. "It was after a period of signing 500 signatures and one of [the fans] just came up. You kind of get 10 seconds with each person and you never really say anything and I kind of got bored of saying 'Hey, how are you doing?'" Robert explained. "And she said in her 10 seconds, 'What can I do to get your attention?' I was like 'Mm, just take your clothes off.'" And apparently what Robert wants, Robert gets. "And she stood there and frantically started taking her clothes off and got dragged out of the room by security," he said. "I never felt more terrible." As for his own disrobing, the star told Ellen he might be willing to bare all if a film required. "Maybe, I don't know. Maybe," he said to the audience's applause. "It's definitely a risk." However, the self-deprecating actor said he was proud of his torso-baring in "New Moon." "I actually saw the film yesterday and I was like 'Yeah. This is the first time I've ever been proud my physical appearance in my entire life,'" he said.